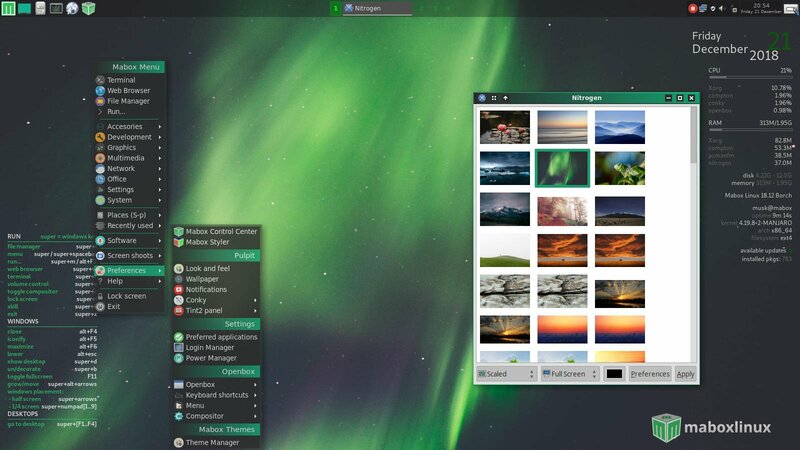 Mabox Linux 17.02 is here! 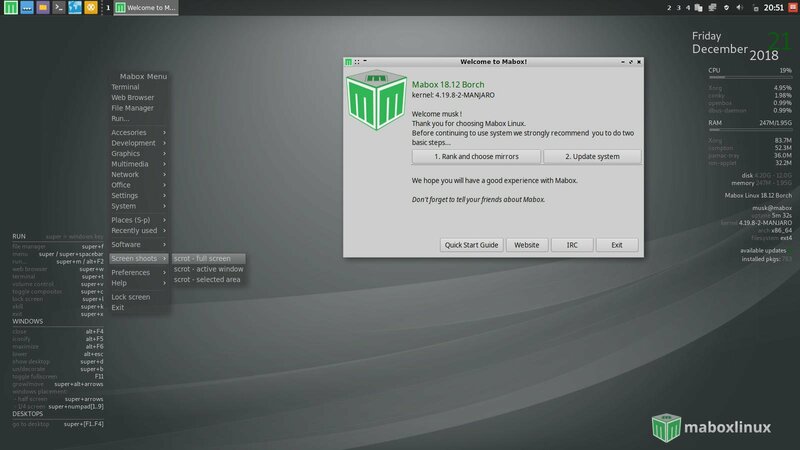 After few months of development I’m happy to anounnce first version of Mabox Linux 17.02. 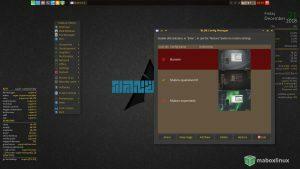 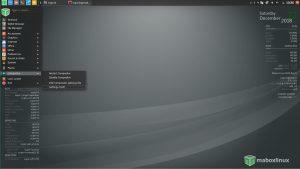 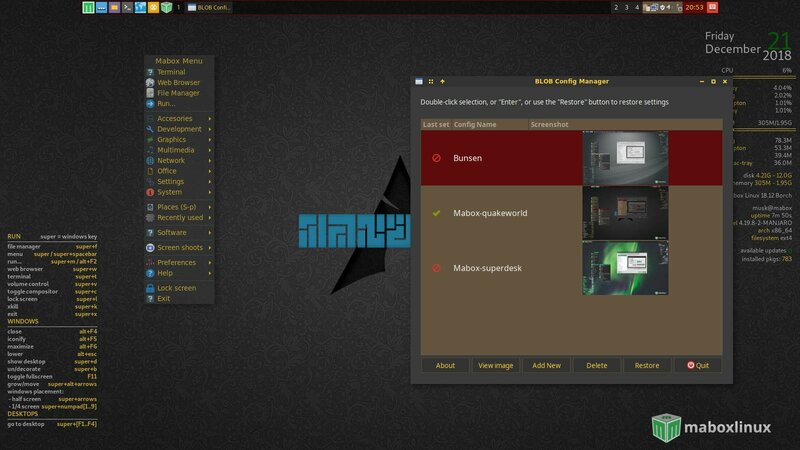 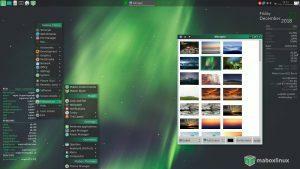 Mabox Linux is Manjaro based distribution with lightweight and fast window manager Openbox. 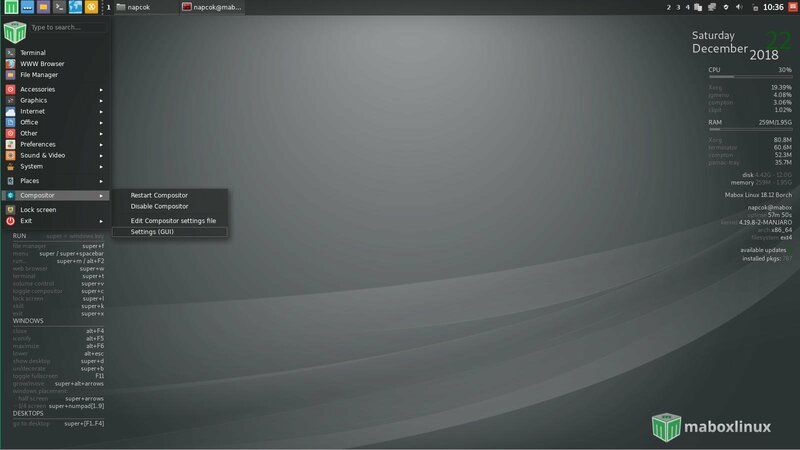 Inspired by CrunchBang/Bunsenlabs it comes with preconfigured, ready to use Openbox desktop with some XFCE and LXDE components. 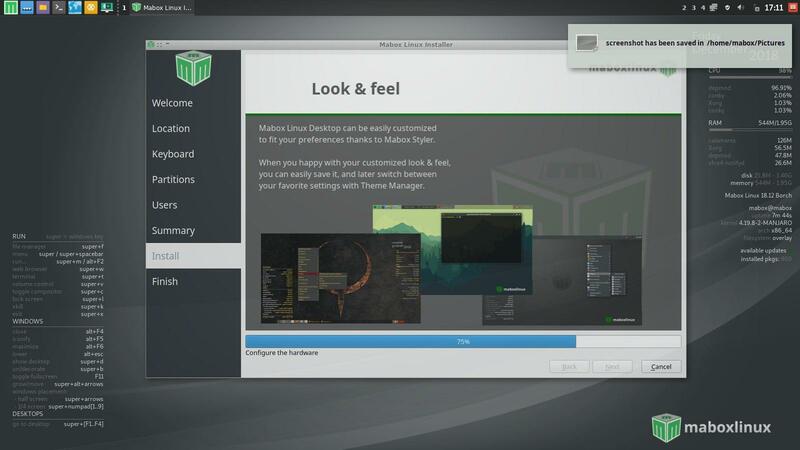 Doug Willett on Mabox Linux 17.02 is here! 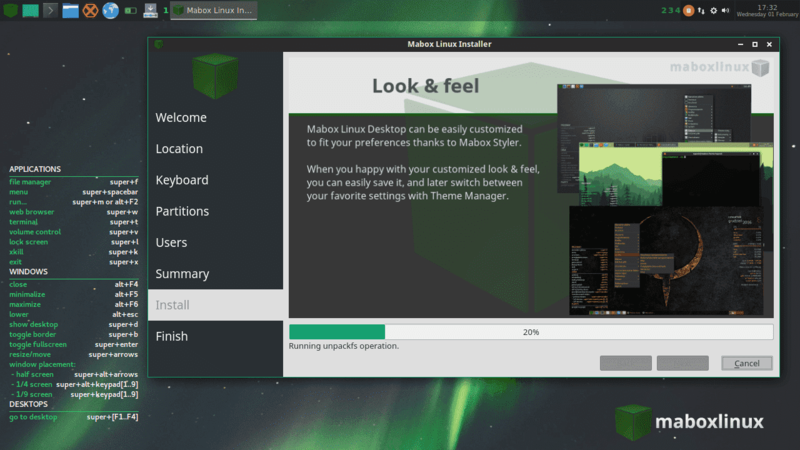 Carlos Fernando on Mabox Linux 17.02 is here!